The following hotels are located in close proximity with the conference venue at The Chinese University of Hong Kong. Interested conference participants may contact the hotel directly to make a booking. The information below are provided by the hotels. 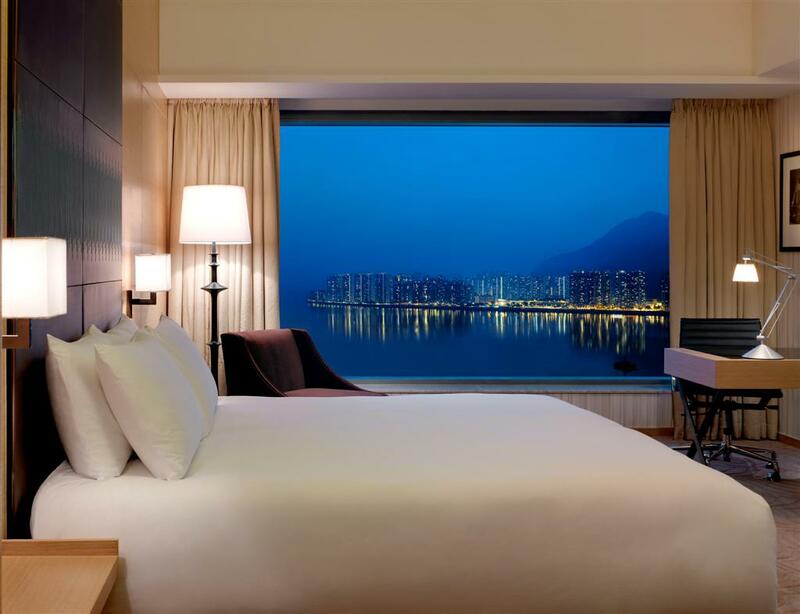 The hotel is conveniently located in the heart of Sha Tin. 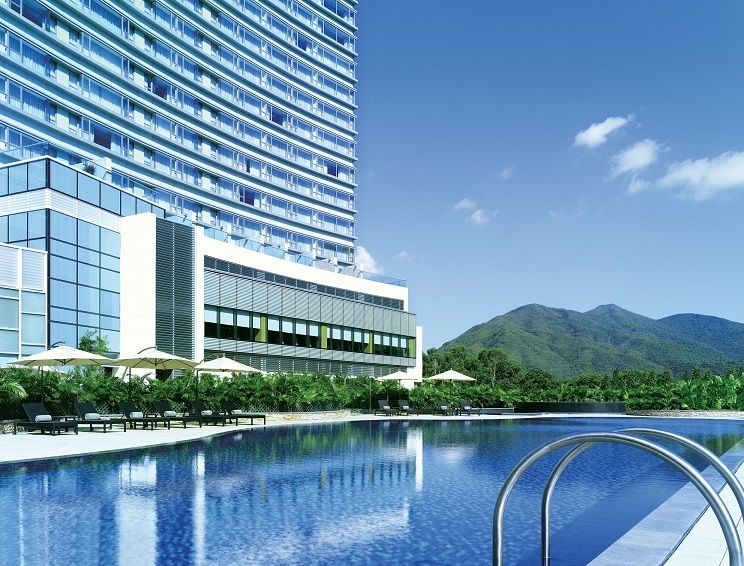 Adjacent to the Sha Tin MTR station, the hotel is around 10 minutes ride by MTR from CUHK and 45 minutes from the Hong Kong International Airport. It is embraced by various famous tourist attractions and shopping malls, such as Hong Kong Heritage Museum, Sha Tin Racecourse and New Town Plaza. 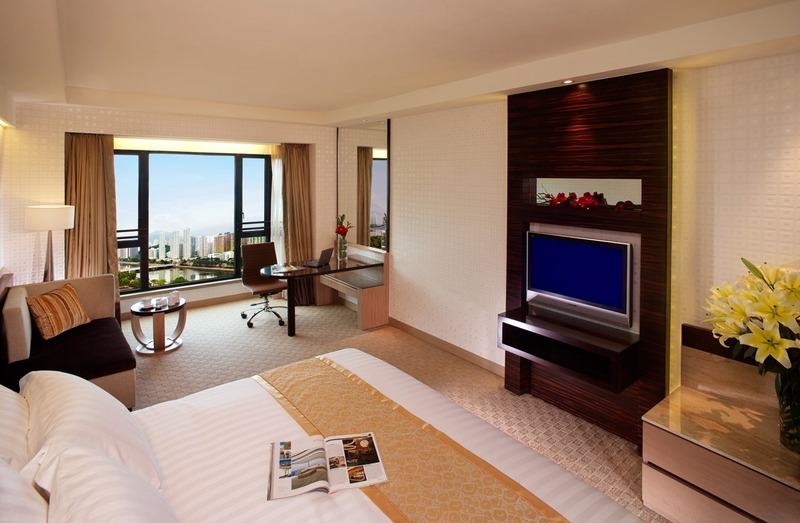 The hotel is the second addition to the Courtyard brand of Marriott International in Hong Kong. 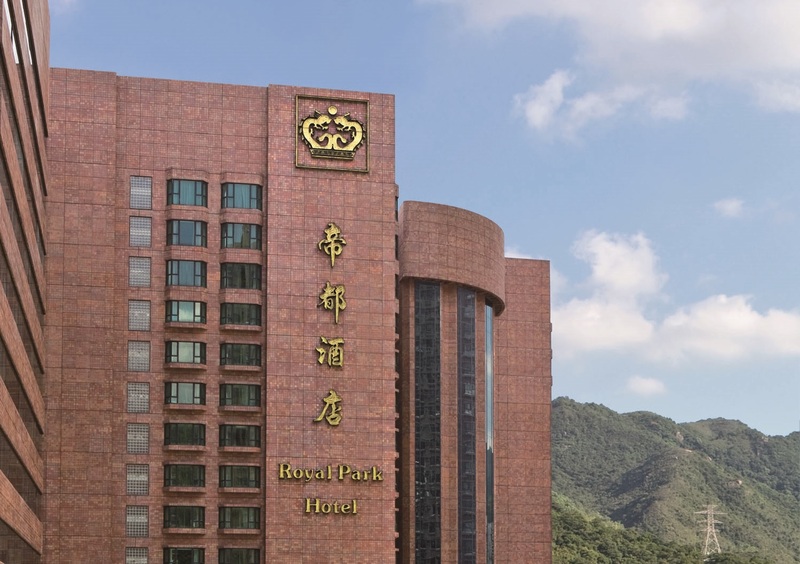 Located next to business, commercial and cultural attractions in Sha Tin, the hotel is conveniently accessible with a mere 5-minute walk to the Shek Mun MTR station (Ma On Shan Line).